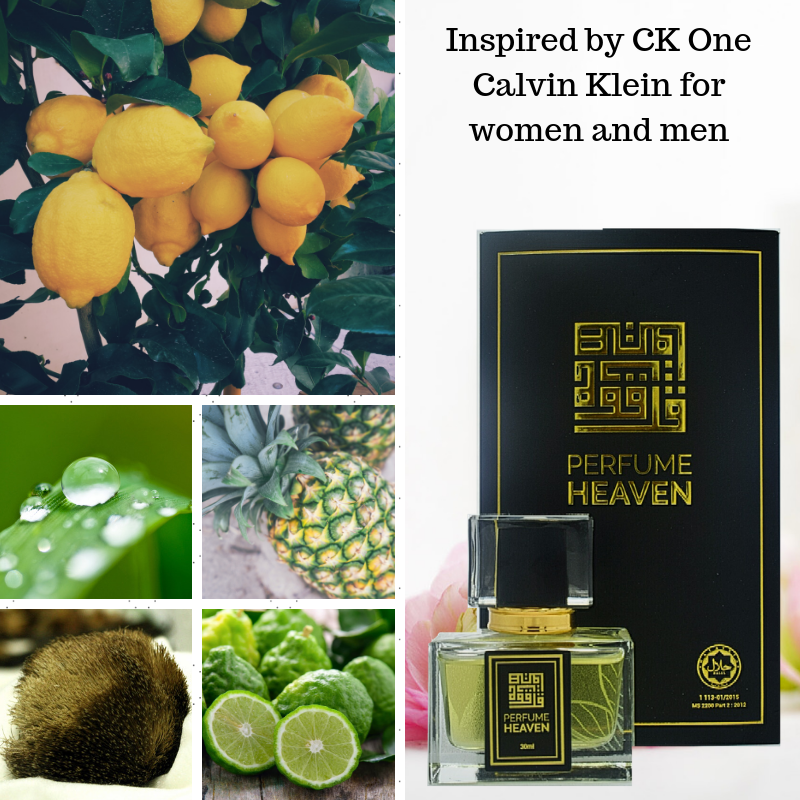 CK One by Calvin Klein is a Citrus Aromatic fragrance for women and men. CK One was launched in 1994. CK One was created by Alberto Morillas and Harry Fremont. Top notes are pineapple, green notes, mandarin orange, papaya, bergamot, cardamom and lemon; middle notes are nutmeg, violet, orris root, jasmine, lily-of-the-valley, rose and freesia; base notes are sandalwood, amber, musk, cedar, oakmoss, green tea and green accord. Perfume rating: 3.68 out of 5 with 5657 votes.